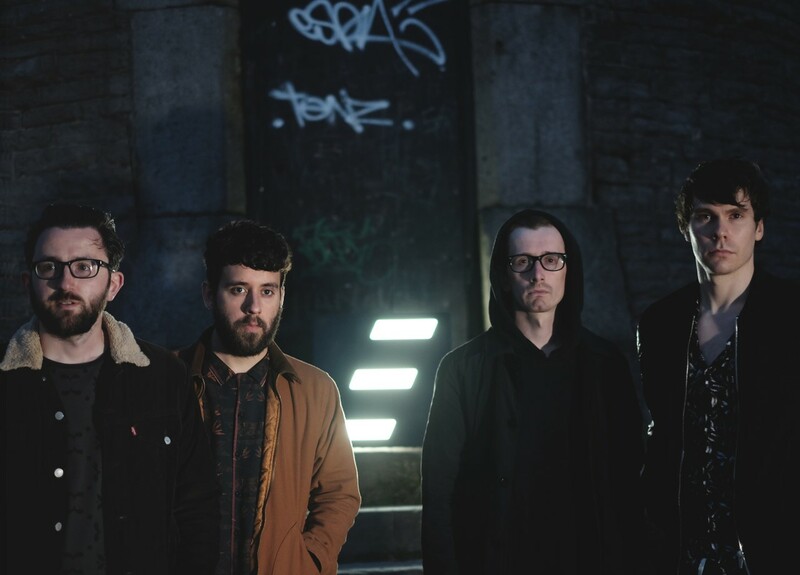 Even The Stars' favourites Embers are back with an astonishing new single Until The Dawn, the follow-up to this year's Signs / Unbound comeback single. The single was recorded live in the imposing surroundings of Manchester's Albert Hall. 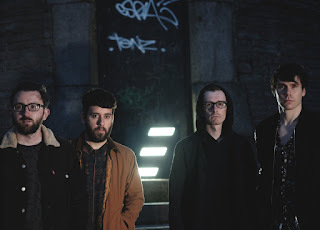 It's four long years since Embers burst onto the scene with their debut single Part Of The Echoes and at one point we thought we'd lost them as music business issues and the loss of drummer Nathan to Jordan Allen meant they went on radio silence, save for an occasional live outing. However, back in February, they released Signs and proclaimed on their Facebook page "We're going to hang around this time too. Promise." They're now holding true to that promise. Until The Dawn contains all those widescreen atmospheric traits that we've come to expect from Embers. There's brass, violin (from Sophie from PINS), cello, male and female backing vocals, all of which add to the ambitious soundscape they've created. It's quite fitting that they've used the Albert Hall because this is the size of venue that would be perfectly suited to this scale of sound. The accompanying PR to the release describes the song "Until the Dawn is that feeling of leaving nothing behind. The darkest hour, the silver lining." Like Signs / Unbound, Until The Dawn forms half of Embers' next release. Embers are George Agan (vocals, guitar), Will Clutton (keys, vocals), Dan Houghton (drums, vocals) and Steven McInerney (bass, vocals). Embers play London Tooting Tram And Social (November 3) and Manchester Soup Kitchen (4).